Cash flow strategy always includes a savings plan~ and at Ozark Bank we have been helping business owners, managers and CFO’s with a savings plan to support the seasonal adjustments every business encounters. Your business can earn interest and have access to the funds for those real time needs. 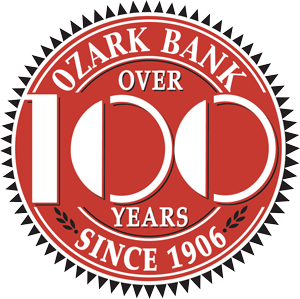 A personal banker at Ozark Bank has been trained to specialize in these more complex products. We look forward to seeing you soon or an invitation to be at your office for review. Invite us to your next financial review meeting and let us share the benefits of Business Savings program for your business.